Less than a year after the great polymath Sir John Herschel invented the cyanotype photographic process — one of the 100 ideas that changed photography, which was originally used for architectural sketches and which lent its azure tint to the origin of the word “blueprint” — 44-year-old Atkins began applying the technique to sea algae, determined to overcome “the difficulty of making accurate drawings” of these marine species and ushering in a whole new medium for scientific illustration. 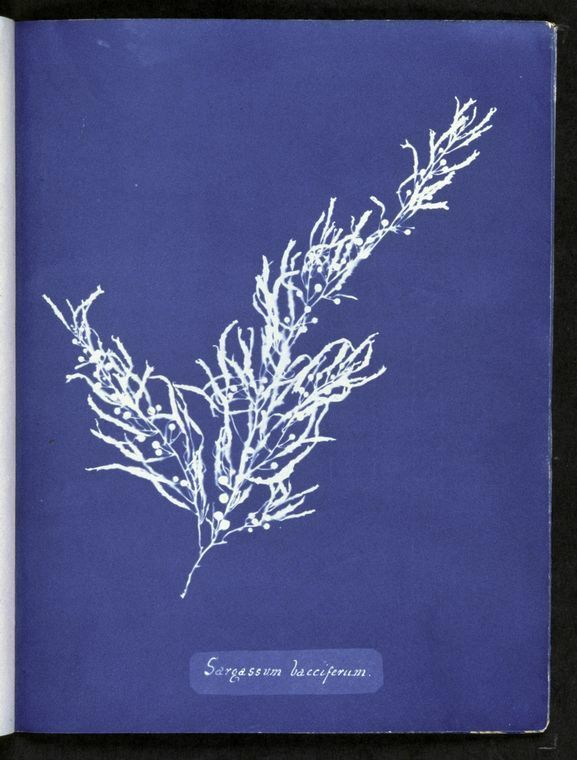 In October of 1843, she self-published the resulting images in the pioneering volume Photographs of British Algae: Cyanotype Impressions. These are the big lies about women’s economic security: Are you angry yet?